Fresh from closing its £19.5 million in Series B funding round and celebrating its 2nd birthday, app-only Monzo (formally know as Mondo) is planning to raise a further £2.5M through crowdfunding, according to multiple news sources. 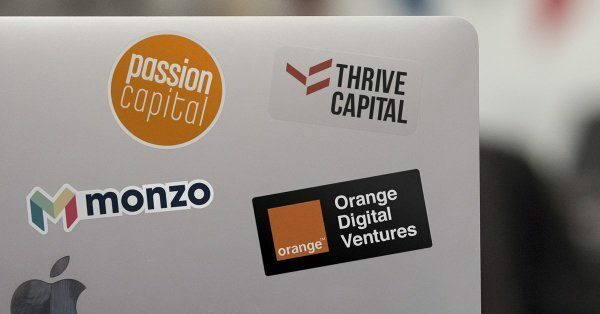 New York-based Thrive Capital led the round, with participation from Passion Capital and Orange Digital Ventures. 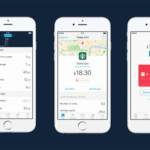 The funding values the two-year-old business at £65 million pre-money, according to the post. 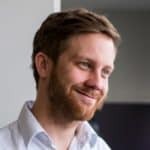 Monzo has linked up again with Crowdcube for its upcoming £2.5 million crowdfunding campaign, opening pre-registrations for potential investors from February 28 to March 14. Investors, set your clocks to GMT. You snooze, your lose. 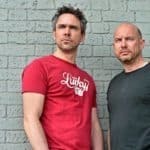 Details have not yet been posted on Crowdcube. 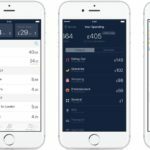 Last time Mondo (now Monzo) linked up with Crowdcube some serious record-breaking fintech-crowdfunding magic happened. 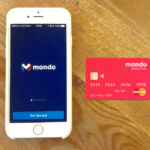 To recap, last March Mondo Bank raised £1 million from investors in 96 seconds. 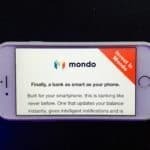 Mondo saw 1,861 individuals invest on average £542. 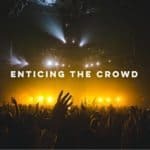 Over 8500 individuals registered interest in the equity crowdfunding offer. 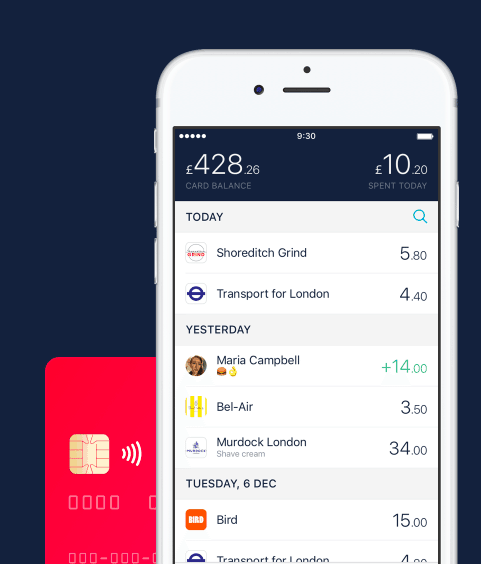 The combined funds raised with be used to launch a bank; Monzo gained its banking licence last August, according to BI. 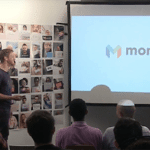 Monzo plans to expand the business and the bank plans to double its current staff of 85 over the next year, Blomfield told City A.M. in another post. With this planned expansion, the platform has signed a lease on a property on City Road, four times the size of its current office. 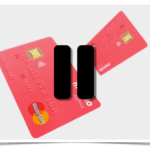 The bank counts 100,000 customers who have spent £100M using its pre-paid card and is one of a number of digital-challenger banks hoping to give high-street banks a run for their money, said City A.M. 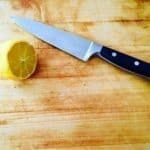 This entry was posted in Fintech, General News, Global, Investment Platforms and Marketplaces, Offerings and tagged crowdcube, jared kushner, mondo, thrive capital, tom blomfield. Bookmark the permalink.